CJ Pony Parts is one of the oldest Mustang parts retailers in the world. Founded in 1985 to friends with a passion for classic Ford mustangs, the company began by stocking and selling parts for every Mustang model since Pony Car was introduced in 1964. With more than 63,000 square feet of warehouse space across three facilities, CJ Pony Parts houses more than 50,000 parts and accessories. 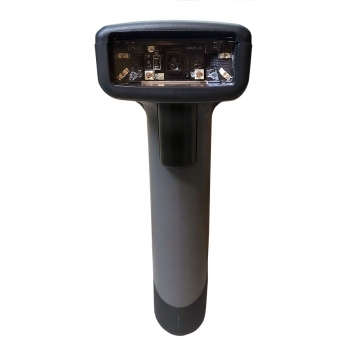 With so many parts over the four warehouses, the challenge was to find a newer and more intuitive rugged barcode scanner for their daily operation to improve productivity and increase efficiency. With 60 XT2 mobile computers deployed throughout their four facilities, the devices were quickly adapted by their workforce to increase productivity and improved customer service. 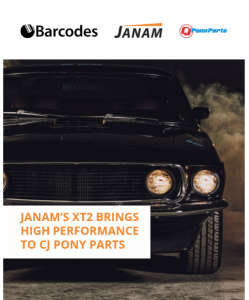 Click to read the following case study to see how Barcodes recommended the Janam’s XT2 Rugged touch mobile computer to CJ’s Pony Parts and successfully implemented the devices to provide visibility across all its warehouse operations. 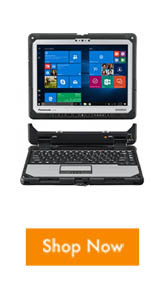 Here is why we recommend the Panasonic Toughbook 33, because no matter what your need might be this 2-in-1 Toughbook is can outperform your task on the field. With a detachable screen and hot-swappable battery, you can take this anywhere. Hello Maximum Mobility! Give the workers what they need to complete their task with ease to increase productivity and efficiency for your daily operation. The best part of it all is that each Toughbook is customizable, whether a feature is needed or not you can choose one that’s right for you and your price point. 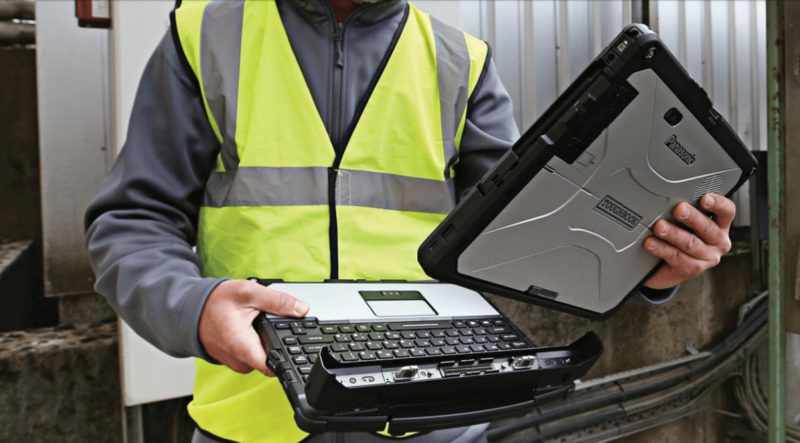 The value of a Toughbook is a function of the price, these rugged and durable computers are made to last for years. The Toughbook 33 provides reliability, longevity, and value to your daily tasks. It is engineered to equip the extraordinary. 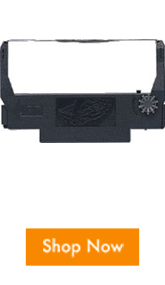 Contact us if you like to learn about the configurable part that you need or check out other Panasonic Toughbooks for your daily operations. We can help you find the solution, stage what you need, and even provide services to keep your equipment up and working for long periods to come. Retailers today need to improve customer experience for consumers to have a better in store experience. Bring your team the tools they need to reclaim your in- store advantage for a more personal connection than e-commerce sites. Provide a Better In-Store Experience with Dolphin CT40. This device is designed for retail store associates and other highly mobile workers to create a seamless and engaging shopping experience. 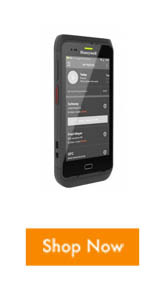 Along with the Honeywell’s Mobility Edge platform, it also offers an extended product lifecycle that is upgradable across five generations of Android which maximizes the return on investment for the device. With an Android operating system and equipped with the Mobility Edge platform. This sleek and enterprise-class full- touch device is the best in class for retail, inventory management, in-store merchandising, order picking, and delivery. Contact us to learn how to turn the tide with the CT40. Talk to our professional team to see how we can bring together the hardware, software, and support services you need that can bring you closer to the consumer and provide immediate satisfaction. Verizon has formally announced that their support for 2G and 3G will end on December 31st, 2019; after which they will begin dismantling the two networks. With Verizon no longer activating Non-LTE devices after June 2018, and re-purposing its assets for LTE, this will present a problem for current devices on cellular coverage. Industry experts feel, in addition to Verizon, other network carriers will soon make their own announcements regarding the 2G and 3G networks. In the informative webinar you’ll learn more about this industry-impacting transition and the benefits of moving to 4G. 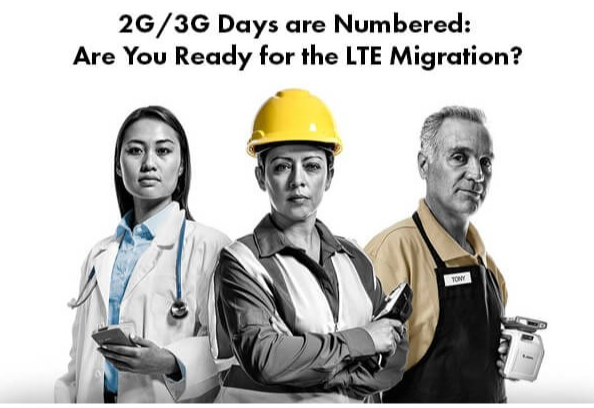 Further, Zebra Technologies and Barcodes Inc can help you create an individualized plan for the inevitable LTE Migration. What is a Kitchen Receipt Printer? 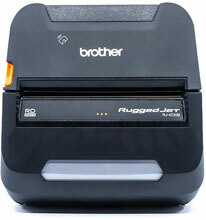 A kitchen receipt printer is an impact printer which prints in dot matrix and works with an ink ribbon to print texts. These printers are normally used in a kitchen or bar type environment for your kitchen staff to pick up orders. 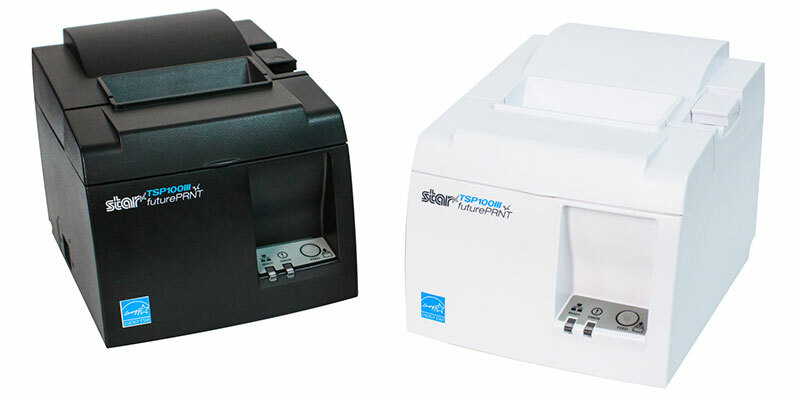 Thermal printers don’t need ink or toner but instead they are sensitive to heat. The heat generating print head produce texts in black on the paper. These printers are generally just used in the front at the point of sale counter. 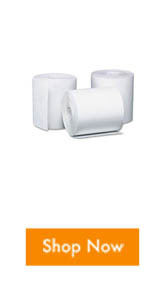 Why do I need a kitchen receipt printer? 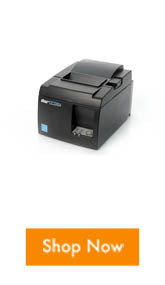 Kitchen receipt printer also known as an impact printer are the better choice to use in a hot kitchen. When the printed order might be exposed to high temperatures and humidity levels in the kitchen. Further more the texts won’t get blurred or rubbed together which you might want to avoid to get the orders right. So what are some things I need? First things first, find out how many printers you might need. 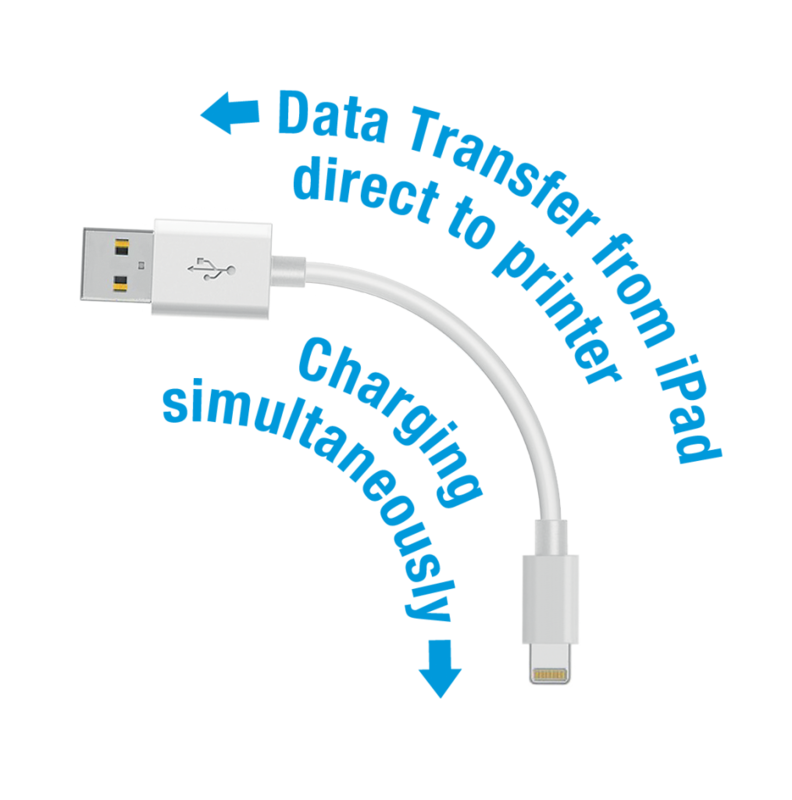 While you might want to use a kitchen printer in your kitchen and bar also need to note that a regular thermal receipt printer will suffice at the front of the house for point of sale. Secondly, check to see what kind of interface do you need to match with your computer system. Lastly, while most printers are just plug and play, you need to make sure that the printers you choose are compatible with your point of sale system and that the POS station that you are using didn’t account on a specific device. 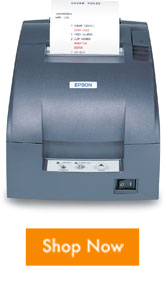 The Epson’s TM-U220 printers are the best in class printers that are compact, reliable, and fast. It’s universal features makes it important to the retail, restaurant, and hospitality industries. It also comes in three different models, with a model for every need. If you want any of these additional features, find out which model is best for you. If you want more information or need some help choosing the right printer, contact our professional team and we will be happy to help. 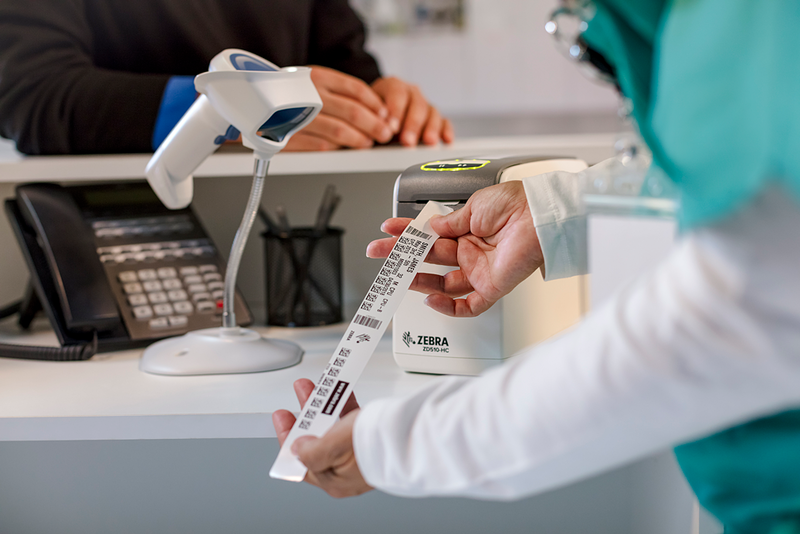 The ZD510-HC wristband printer is your new healthcare companion, patient wristbands allows all healthcare workers to provide patients a safer and more efficient process for delivering care. Wristbands provide a quick identification required to prevent medical errors. Designed to improve safety and data security the Zebra ZD510 printer is easy to clean and sanitize, medical grade power supply, secure solution for HIPAA compliance, and quiet operation. What Makes the ZD510 Better Than The Rest? 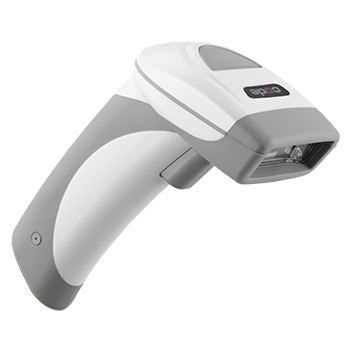 In addition to the ZD510, Zebra Z-bands have leading durability and scannability compare to the other class. It is up to 6- times more durable than other wristbands and healthcare wristbands features silver antimicrobial coating, which test results show effectively protects the wristband against S. aureus, P. aeruginosa, E.coli, and MRSA. Lastly, the ZD510 can also serve as a hospitality printer in events and leisure when used with different types of wristbands. Contact our dedicated account managers if you want to learn more about the printer or the wristbands that you can use and we will be happy to help.